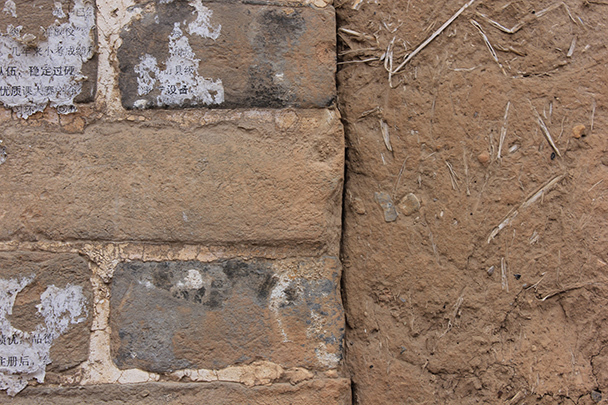 In Brief: Photos from our 2014 Yu County overnight trip during Chinese New Year. Our two-day trip to Yu County in Hebei Province, during Chinese New Year, had us walking the streets and lanes of Nuanquan and Yuxian to visit pavilions, pagodas, temples, and fortresses. A special highlight was a performance that included Da Shu Hua, a 300-year old local tradition that translates as ‘Beating Trees into Flowers’ and results in molten iron being flung against the city walls in lieu of a fireworks display! Hiker Chris N. took some great photos on the trip, with shots of the old buildings and fortresses, street scenes, temple murals, and the special evening performance – all to be seen below, alongside a very nice write up. Thanks Chris! Fireworks of ‘iron flowers’, 600 years of history and sub-zero temperatures, what else could you want for your Spring Festival! This unforgettable two day trip into ancient Yu County in Hebei, brings you face to face with an enduring China, far from the fleeting streets of Beijing. 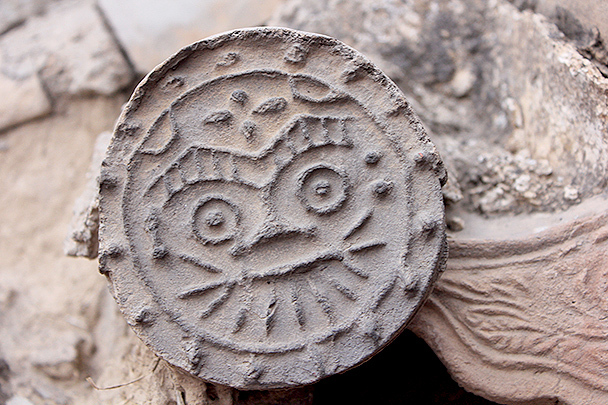 Hebei has a long history and is one of the important birthplaces of the Chinese nation. The first day is centred on Nuanquan Town. The hike takes you through the mud-baked walls of the town into a Ming Dynasty fortress and then a Taoist temple, with your first glimpse of the frescos which will be an abiding memory of this trip. 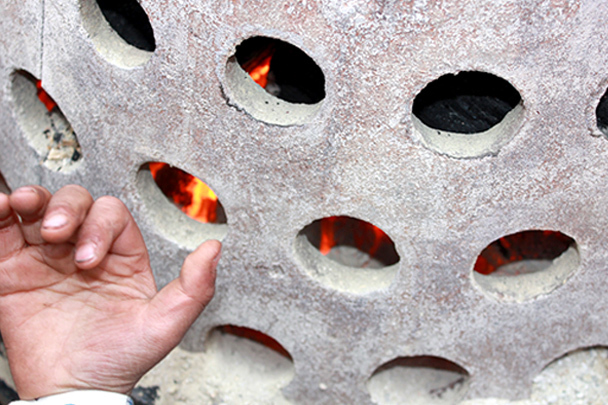 Temperatures drop as the day wanes and you may find the charcoal burning censors in the streets the main attraction. 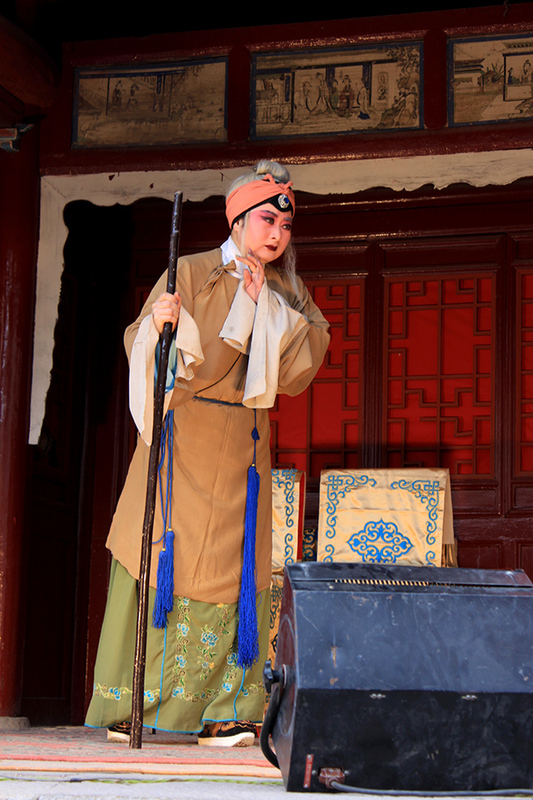 At dusk you step into the 300-year old Da Shu Hua or Lantern Festival performance. 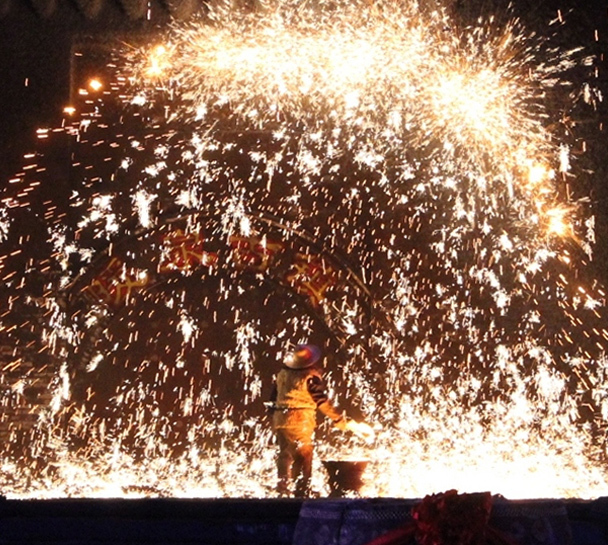 Protected only by sheepskin coats and straw hats, the blacksmith performers throw molten iron up against a wall sending cascades of primal sparks, flowering against the freezing night sky. The second day takes you to Jiminyi ancient walled town. The town dates back to 916 AD. 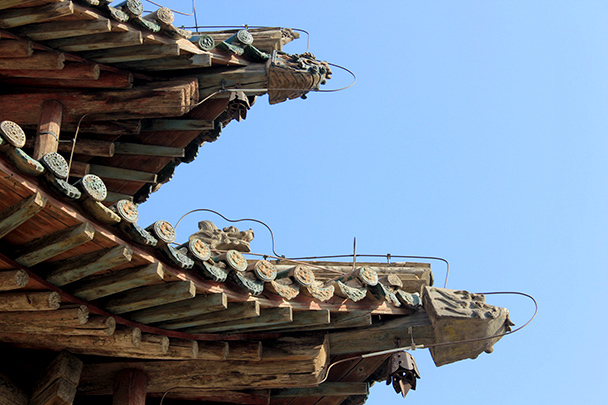 In the Ming Dynasty it became an important staging post for messages being sent into and out of Beijing. 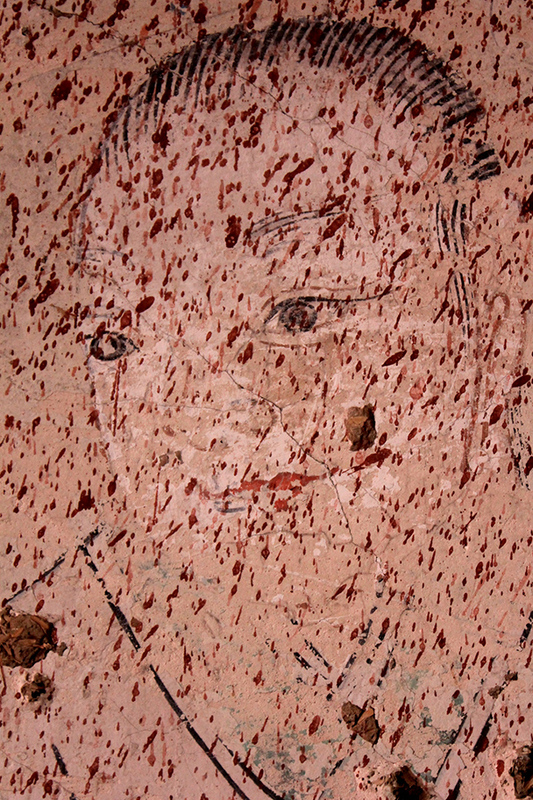 The highlights are the eight ancient temples, each with beautiful and intriguing frescos on the walls. 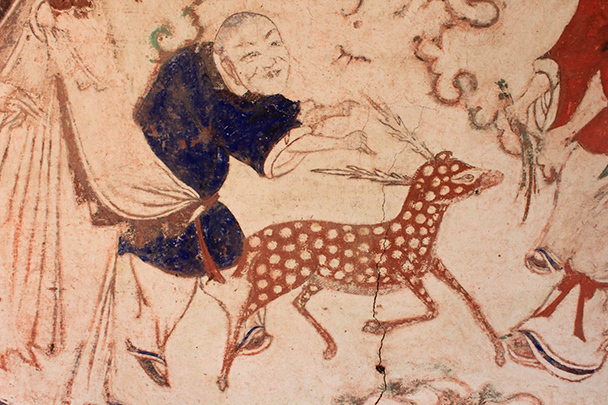 The frescos remind you that China has a culture as rich and ancient as anywhere in the world and speak of the harmony between humanity and nature. The sights, sounds, colours and textures of this hike will shape your understanding of China, past and present. 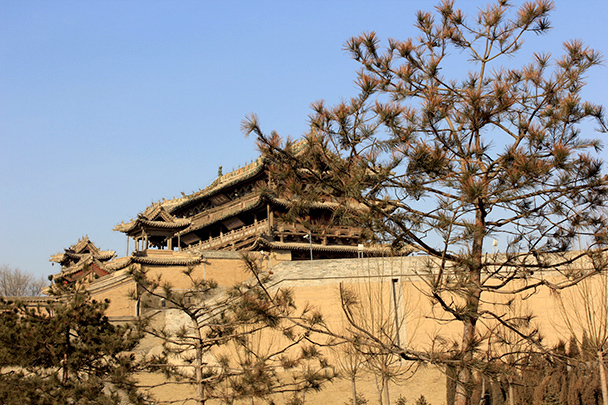 The temple and lookout point on the northern walls of Yuxian. Detail of the temple’s eaves. 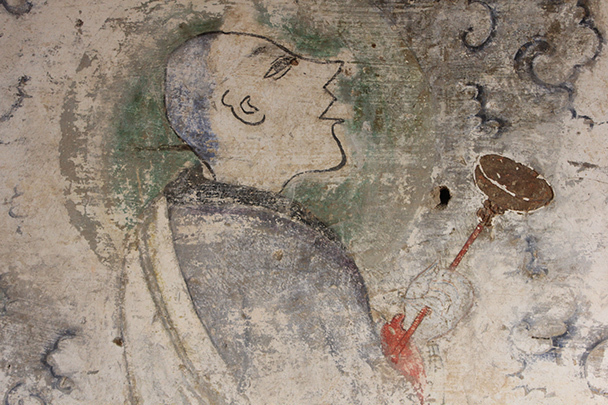 Detail of a mural in one of the temples. 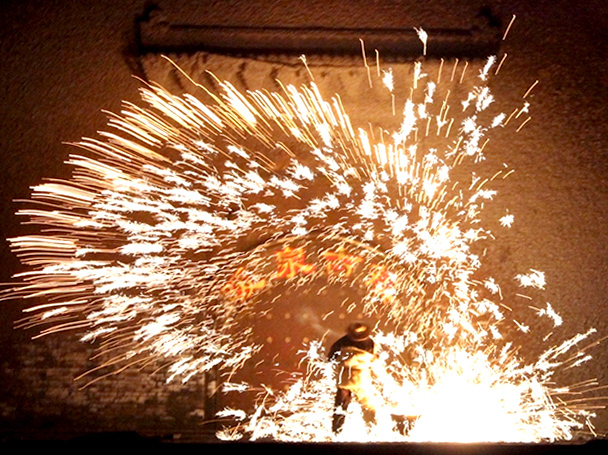 Molten iron splashing against the walls. 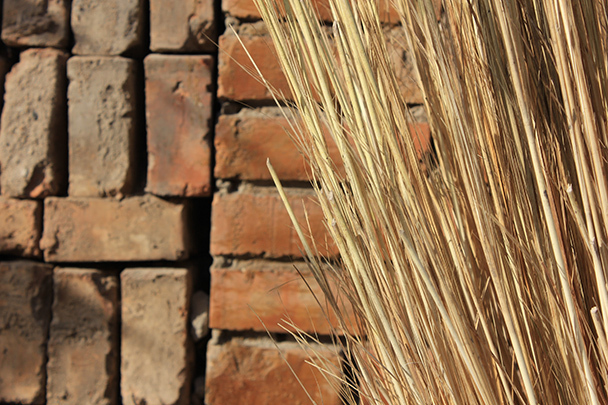 Textures of modern brick and ancient rammed earth. 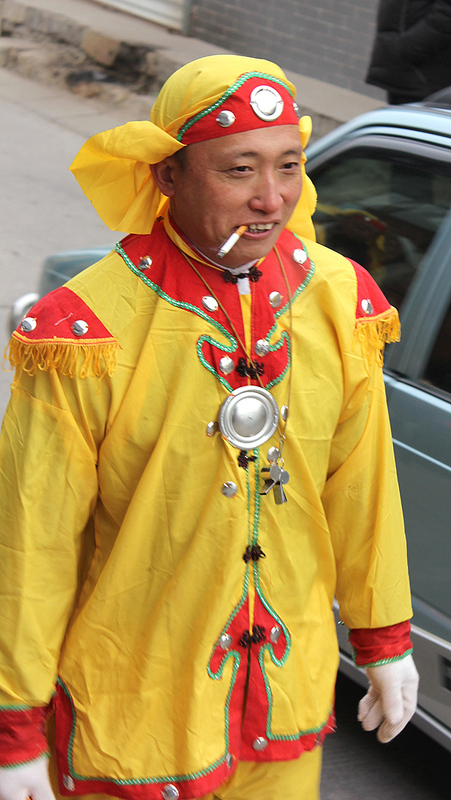 A street performer on a break. 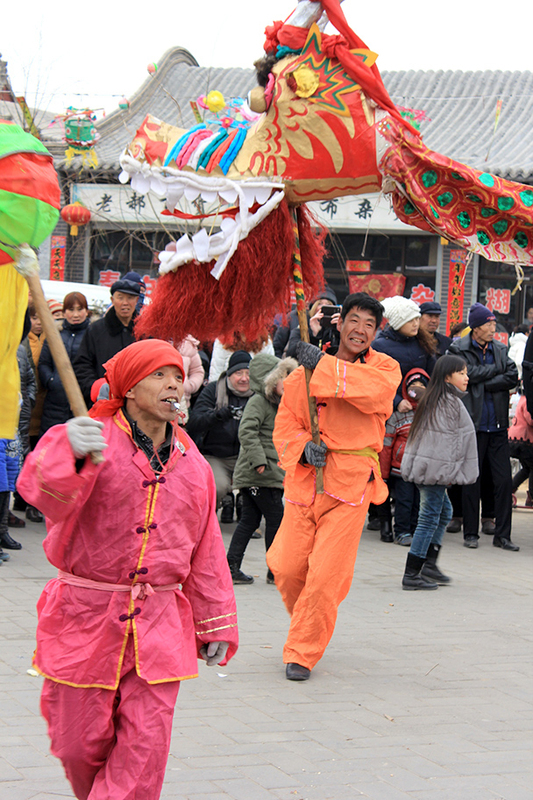 A street show in Nuanquan Town. A censor filled with burning charcoal. In Brief: Nineteen photos from a hike along the Great Wall above Stone Valley village.